Academia has entered a new age of digitally-driven research. Is your journal developing its online publishing practices to meet the needs of scholars? Modernizing your journal doesn't need to be a lengthy or expensive process. 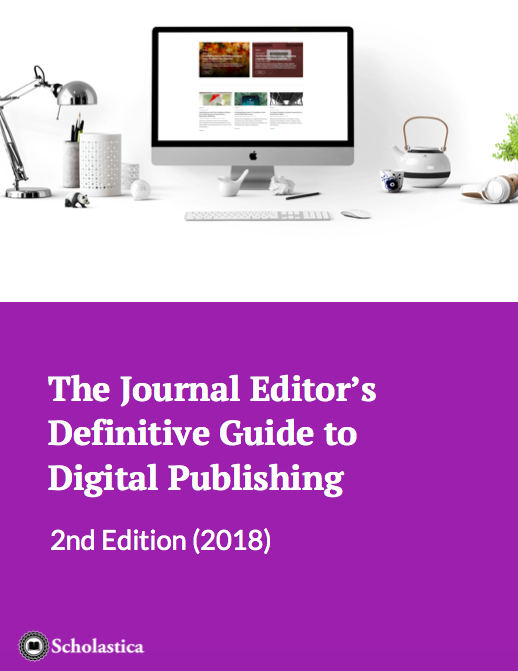 Download this free ebook to learn how you can start developing a digitally-focused publishing model for your journal today!